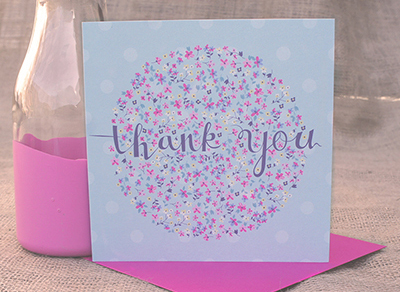 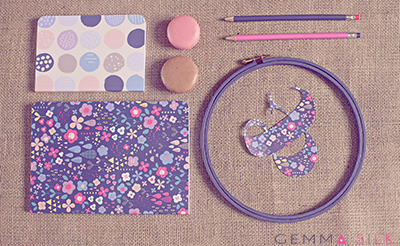 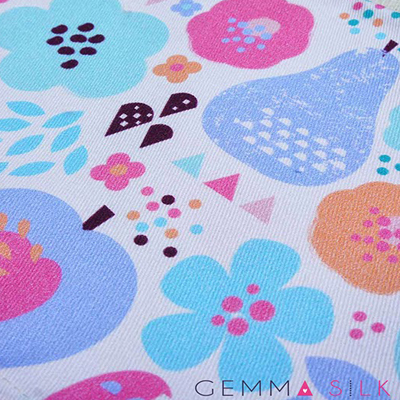 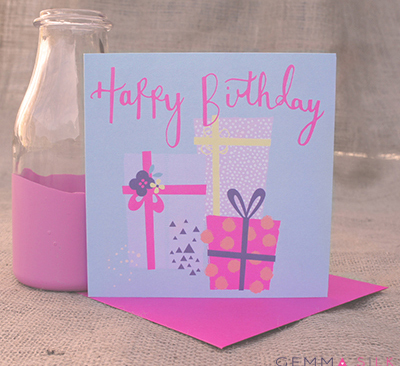 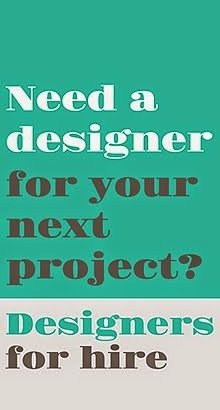 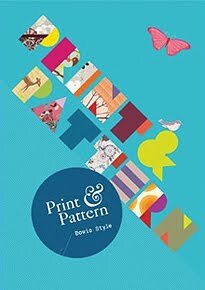 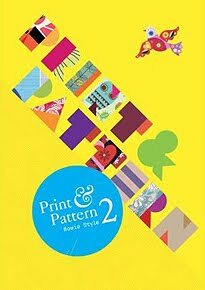 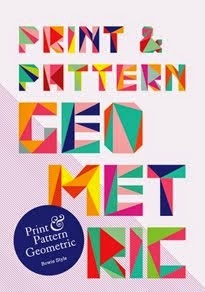 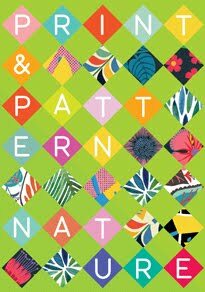 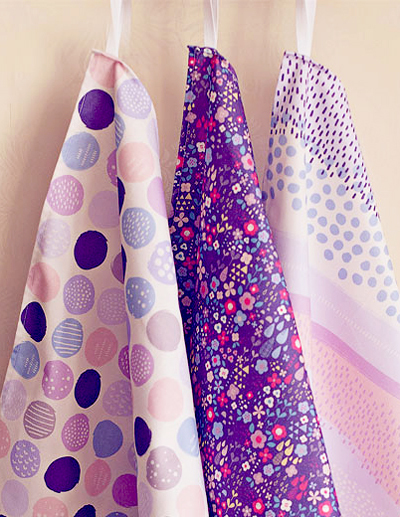 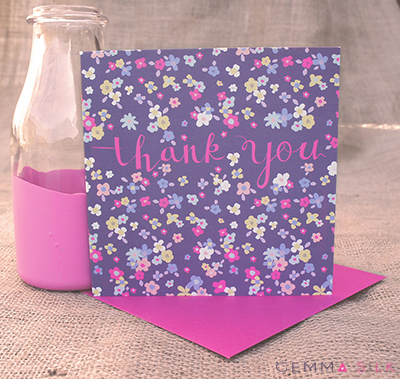 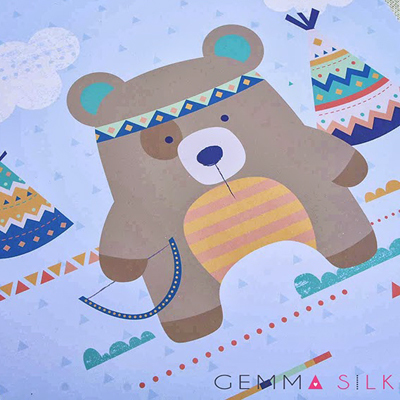 gemma silk is a freelance surface pattern designer from York who works across fashion, stationery, home and greetings. 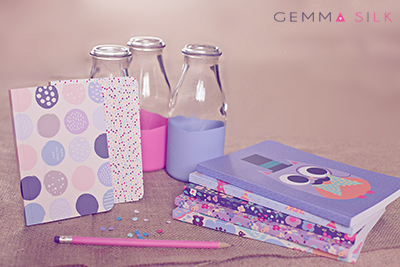 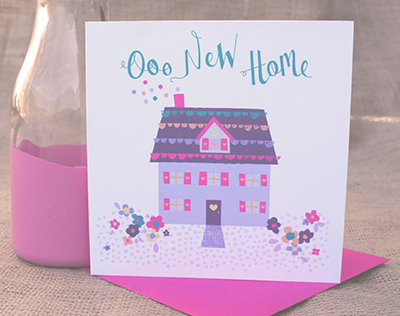 gemma has a wealth of experience and a very versatile portfolio designing for companies in the UK and worldwide.she has recently launched her own range of fun greeting cards, note pads, notebooks, notecards and tea towels. 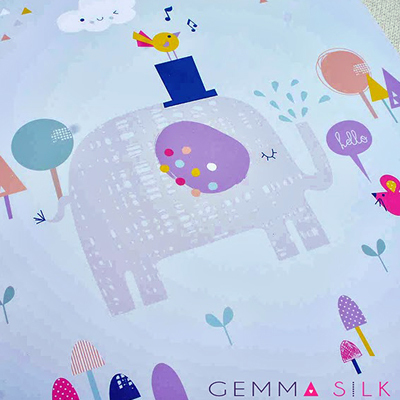 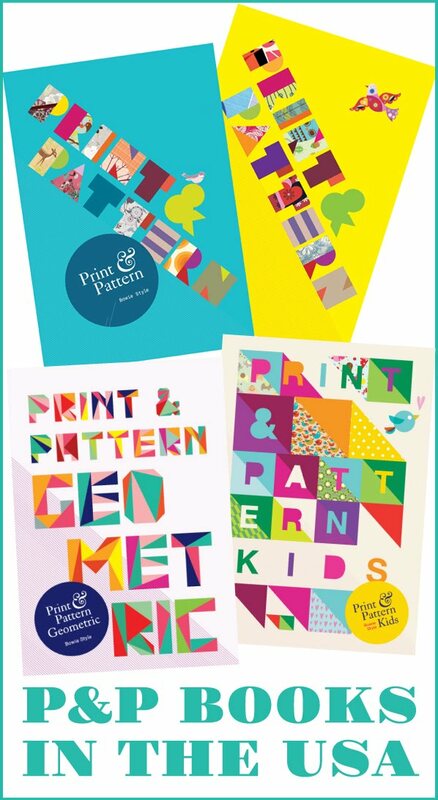 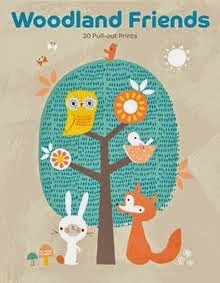 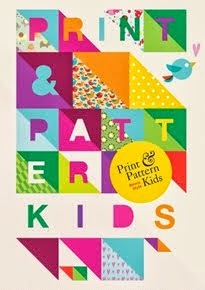 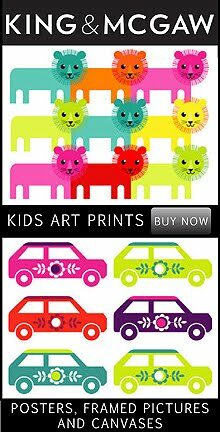 the range features fresh colours, fun characters and beautiful patterns. 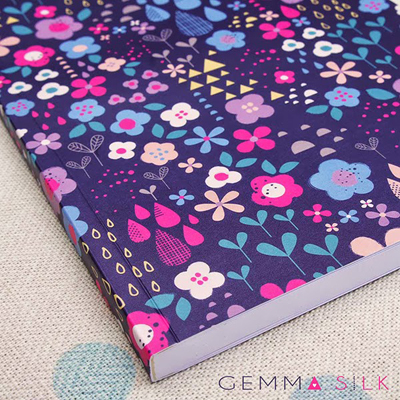 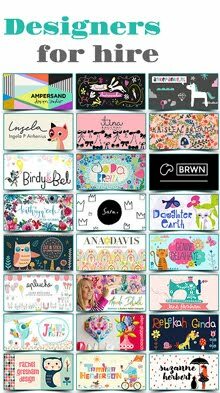 Everything is designed and printed in the UK and can be found in her shop anyone wishing to stock gemma's products can contact her through her website here.